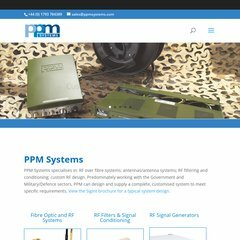 Ppmsystems.co.uk's server IP number is 94.136.40.90. It has 2 DNS records, ns.123-reg.co.uk, and ns2.123-reg.co.uk. PING www. (94.136.40.90) 56(84) bytes of data. A ping speed test response, is timed at 104 ms.